The first month of the new year is finished! It always seems as though the start of the year goes a lot quicker than the end. January is often a great time to start using some new products, and maybe some that were received for Christmas, so it's a great time to show you what I have been loving this month! After my best friend bought me a set from Lush, I've caught the Lush bug and have been buying their bombs and bubble bars! 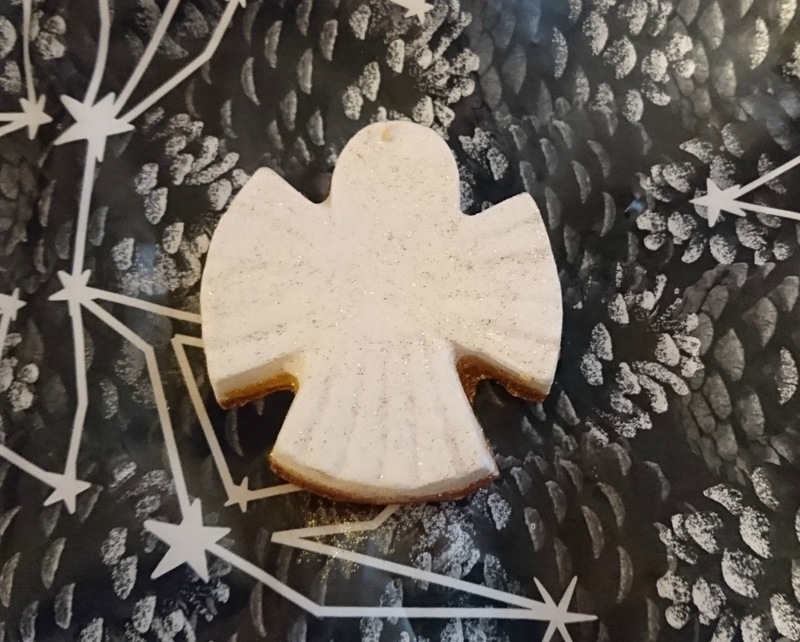 I loved their angel shaped Christmas bath bomb 'Snow Angel' because it made my skin so soft and the scent really lingered on my skin! I bought the 'Milky Bath' because I thought it would be similar and it is really luxurious and does do the same as the angel, apart from the glitter! I'll definitely be buying more from Lush but I don't think my purse will be thanking me! The next thing I've been loving is my Neutrogena Pink Grapefruit Face Wash. Remember when everyone was raving about this product? Well, I can definitely see why! This face wash smells amazing, does a great job of cleaning my skin, and since I've been using it I have found that my blemishes have gone down. It doesn't make my skin feel dry or tight and I do find that a little bit goes a long way! I have loads left but I think I will be buying this again. 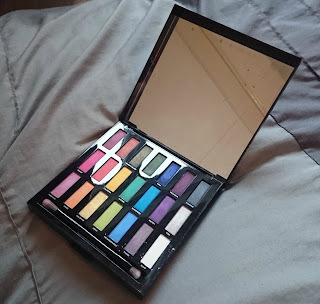 I don't think this would be a true Favourites post if I didn't express my love for the Urban Decay Full Spectrum palette! 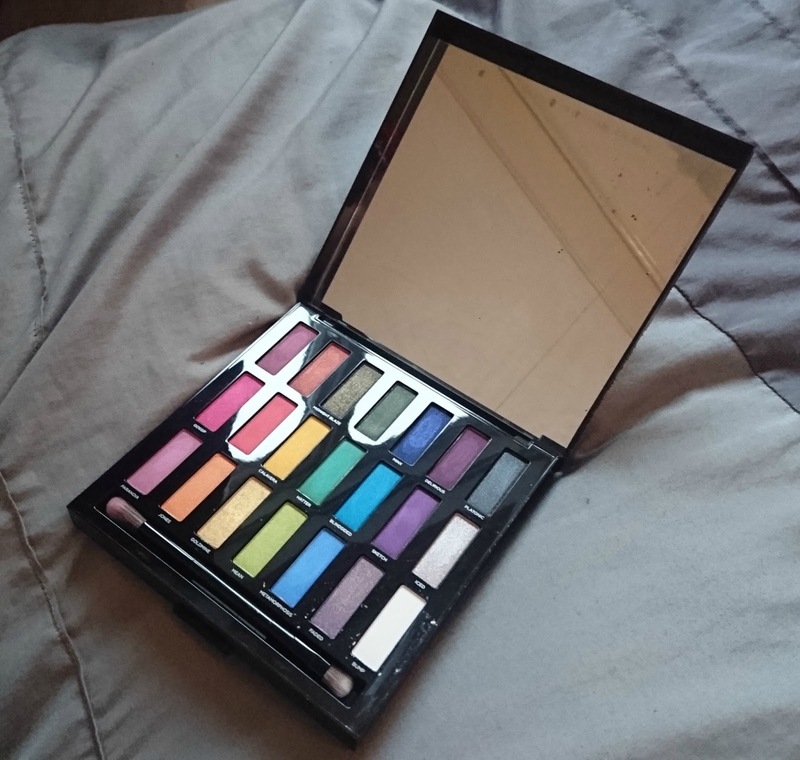 I've been using this almost everyday since I've bought it and I still have lots of ideas left to try using it! I've gotten complements off some of the looks created from it so I think it is a great product! I have done a full review of it, which you can read here! 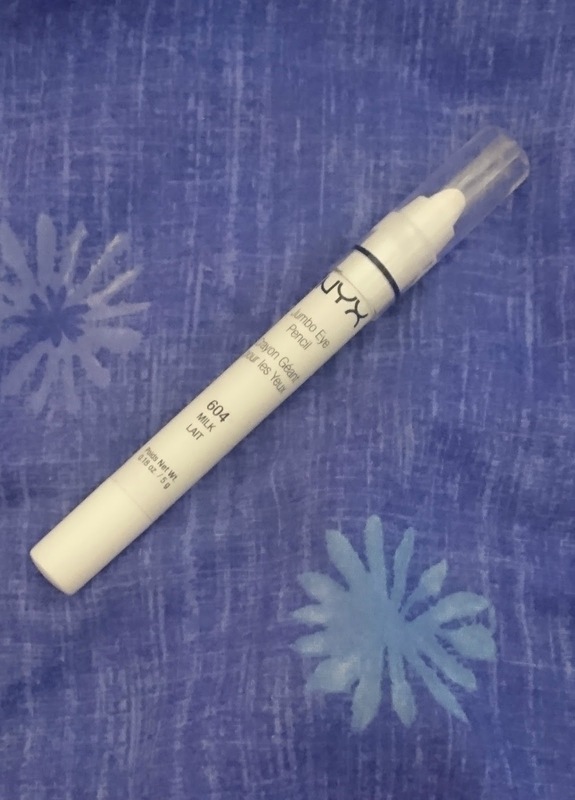 I've also used my Nyx Jumbo Pencil as a base for most of the month since I bought it. Because I've been using bright colours I want them to pop even more and the jumbo pencil does a great job of this! It's really creamy and easy to blend and definitely helps the shadows to last all day! My Morphe eye brushes have also been a great bonus to the collection and most days I've been using these over my other brushes (although they still get a lot of love too!). 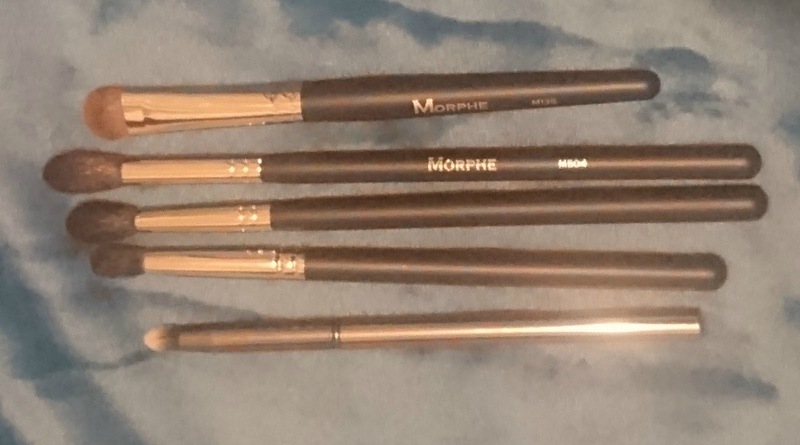 They feel soft, but sturdy, and do a great job of applying products to the eye! I'm so happy that I bought these and I think they are great at what they're supposed to, at an affordable price too! My last favourite, is again, Black Sabbath (sorry!). I just really can't get over how excited I am to go and see them again and in my opinion they have created some of the best music around! I'm so glad they're from an area near me and I really feel that in everything I see them in that you can connect with them and they don't hold anything back! I'm so happy to see them again! To be honest, I think those are the only products I can actually class as my 'favourites' for this month, even though I've been using a lot of other products too. What have you been loving this month?